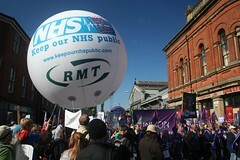 Come and join us for a weekend of protest in support of the NHS! 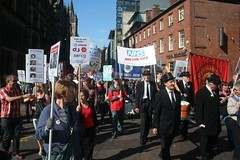 1) On Saturday the 28th March, Save Our NHS Manchester will be venturing to Leeds to join in their protest! This is the last of three Keep Our NHS Public national days of action around issues in the NHS in the build up to the General Election! 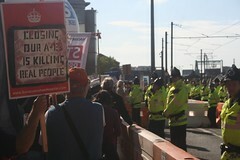 2)2) On Sunday 29th of March, we will join other local activist groups in taking to the streets of Manchester to protest the disastrous ‘Devo Manc’ NHS deal. **Meet from 10.30am at Piccadilly Gardens. 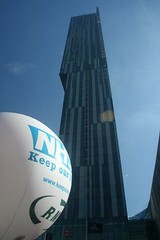 Save Our NHS MCR’s Weekend Of Action! 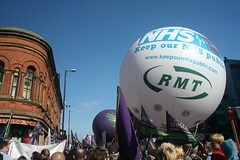 Next Post When we say Keep Our NHS Public – We mean publicly owned!